World Intellectual Property Day is an opportunity to celebrate the contribution that intellectual property makes to innovation and cultural creation – and the immense good that these two social phenomena bring to the world. 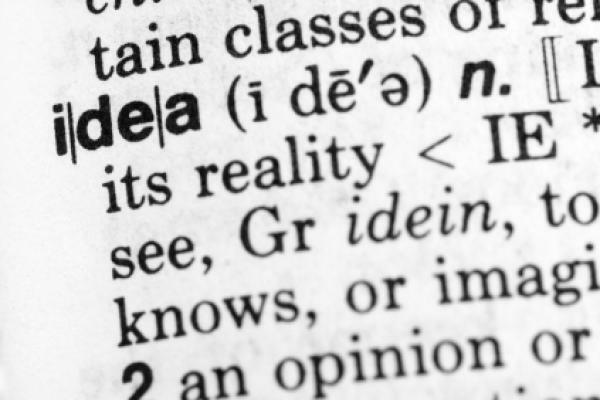 It is an opportunity to create greater understanding about the role of intellectual property as a balancing mechanism between the competing interests which surround innovation and cultural creation: the interests of the individual creator and those of society; the interests of the producer and those of the consumer; the interest in encouraging innovation and creation, and the interest in sharing the benefits that derive from them. This year the theme of World IP Day is visionary innovators – people whose innovations transform our lives. Their impact is enormous. They can, at times, change the way society operates. Take the Chinese innovator, Cai Lun. He laid the foundations for the manufacturing of paper – a technology that transformed everything, because it enabled the recording of knowledge. Then there was the invention of moveable type. This was taken up in Europe by Johannes Gutenberg with his invention of the printing press, which in turn enabled the dissemination and democratization of knowledge. In our own lifetimes we have witnessed the migration of content to digital format, and the great distributional power for creative works that has been brought about by the Internet and the development of the World Wide Web – for whom we have to thank, among others, Tim Berners Lee. Behind many extraordinary innovations there are extraordinary human stories. At a time when there were few female scientists, Marie Curie Sklodowska had to struggle to establish herself as a scientist in her own right as opposed to the wife of a scientist. She also struggled as an immigrant working in another community. Her desire to understand led to the fundamental discoveries for which she was awarded two Nobel prizes in two separate disciplines – in physics and in chemistry – the only person ever to have achieved this. In the arts, innovation revolves around new ways of seeing things. A visionary artist or a composer or a writer is able to show us a different way, a new way of looking at the world. Bob Dylan, for example: he captured what was in the air and transformed several genres of music, essentially bending the genres of folk and rock music. Or consider architects – like Zaha Hadid or Norman Foster – who are transforming urban landscapes, and beautifying our existence in new ways, while at the same time taking into account the need to preserve the environment. We are dependent upon innovation to move forward. Without innovation we would remain in the same condition as a human species that we are in now. Yet inventions or innovations – in the health field for example – are of relatively little value to society unless they can be used and shared. This is the great policy dilemma. On the one hand, the cost of innovation in modern medicine is enormous. On the other hand, the need for compassion, and the need for sharing useful innovations, is also enormous. 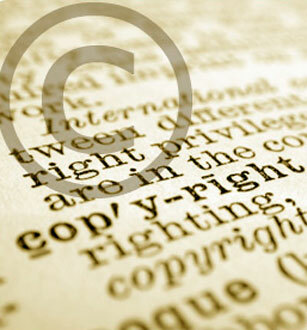 I believe we should look upon intellectual property as an empowering mechanism to address these challenges. But we have to get the balances right, and that is why it is so important to talk about intellectual property. On this World Intellectual Property Day I would encourage young people in particular to join in the discussion, because intellectual property is, by definition, about change, about the new. 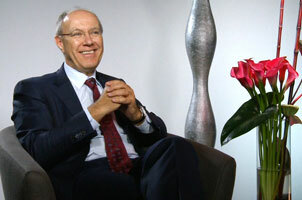 It is about achieving the transformations that we want to achieve in society. 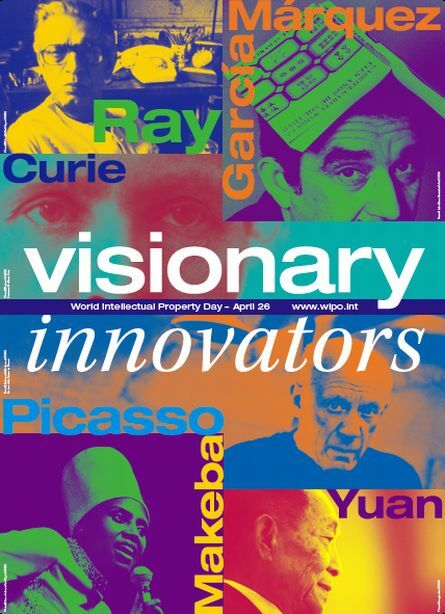 As we already told you every year on April 26th, World Intellectual Property Day (World IP Day) celebrates innovation and creativity and how intellectual property fosters and encourages them. This year inpama.com will participate! Check it out, the first articles are already online!